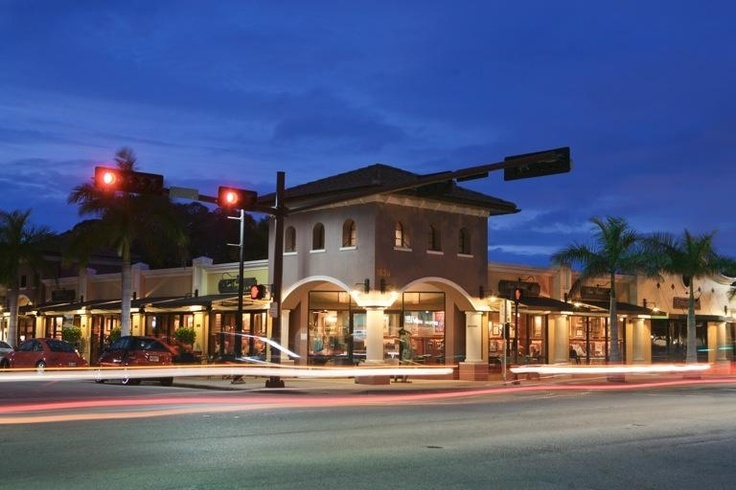 Southside Village, located just south of Downtown Sarasota is really one of the city’s hidden treasures. It has unique, gourmet shopping, a slew of restaurants, boutiques, and is in close proximity to the gorgeous views of the Bay Front. Southside Village, also known as “West of the Trail”, is a group of micro-communities with a wide variety of home designs. The residences in Southside are strikingly different in architectural style, which reflects the Village’s age and economic progress overtime. From 1920’s Bungalows and Spanish Mediterranean homes to 1950’s Ranches and Modern styles, the homes are as unique and diverse as their inhabitants, which complement the historical and modern community culture. The tree-lined streets and sidewalks offer an urban pedestrian lifestyle for residents and visitors alike, while the playgrounds and neighborhood parks provide quaint, relaxing family recreation. The impressive mix and distinct residential and architectural building designs are a result of deep historical roots within the communities in the area. Among these “West of the Trail” homes, there are several high-performing schools founded along with the establishment of the original neighborhoods. One of these is Southside Elementary School which opened in 1926, and over the years has become a magnet for families to relocate in the area because of the high standards of education that it provides. 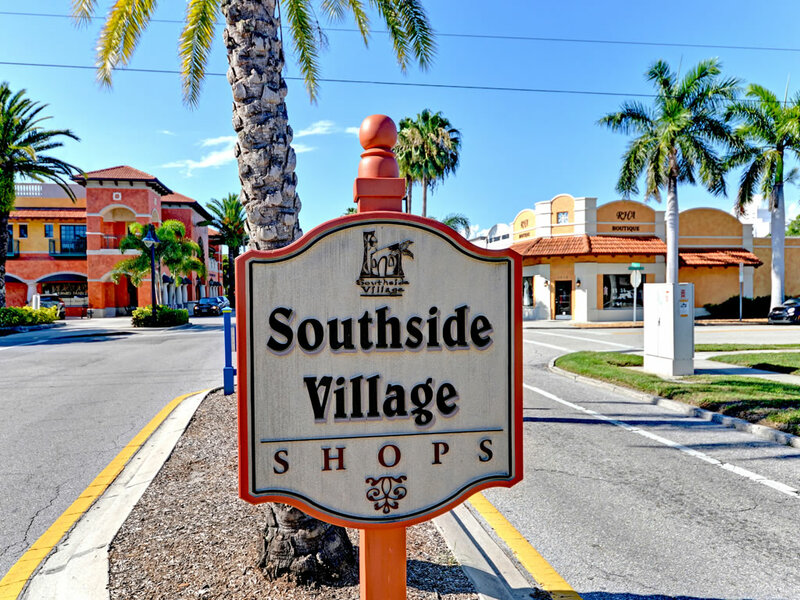 Learn more about Southside Village and other spectacular SW Florida neighborhoods. 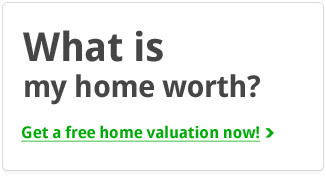 Contact us at (941) 375-2456. 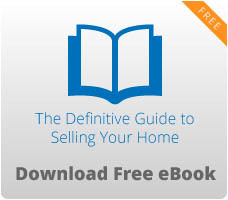 Our expert and professional agents are always available and happy to assist. Or visit our website at www.movetosarasotafl.com and get access to exclusive updates in real time.